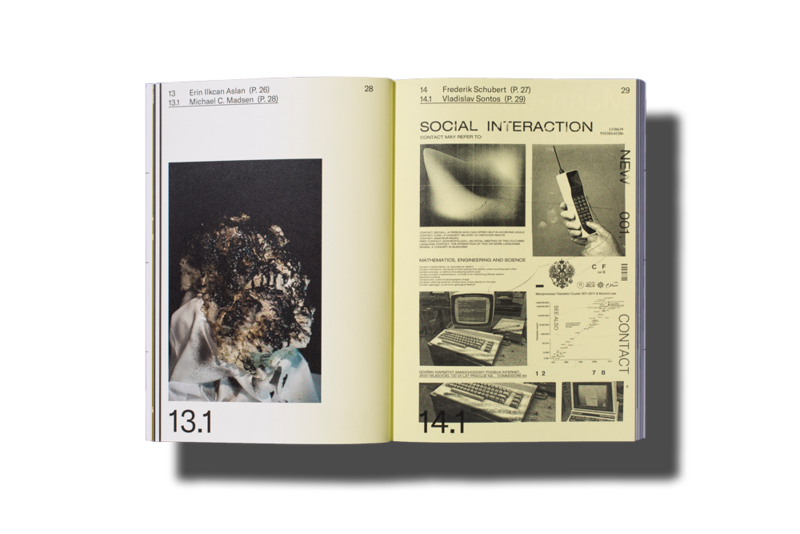 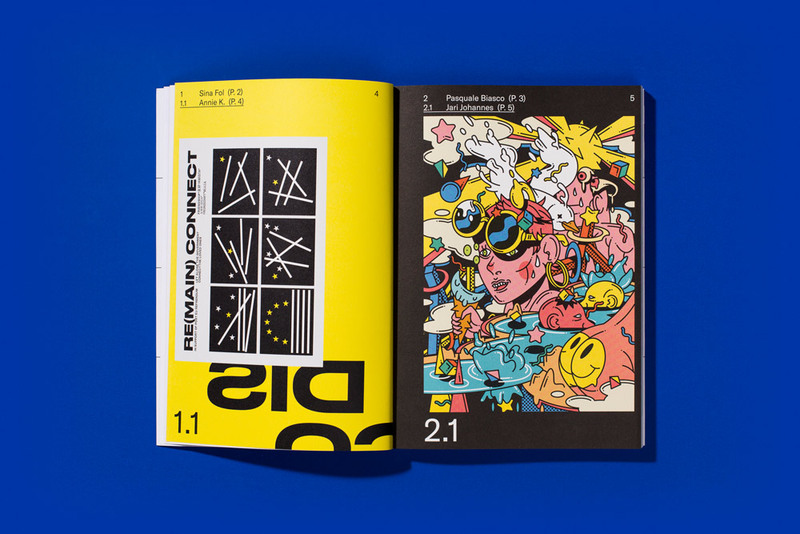 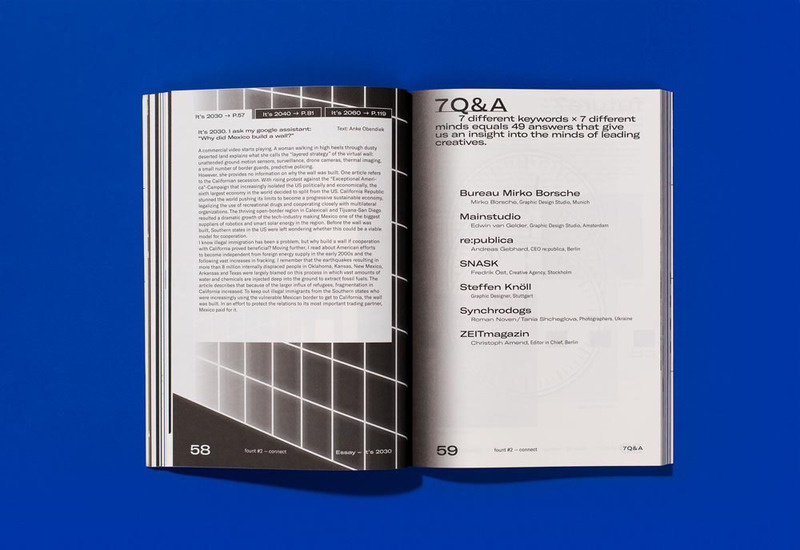 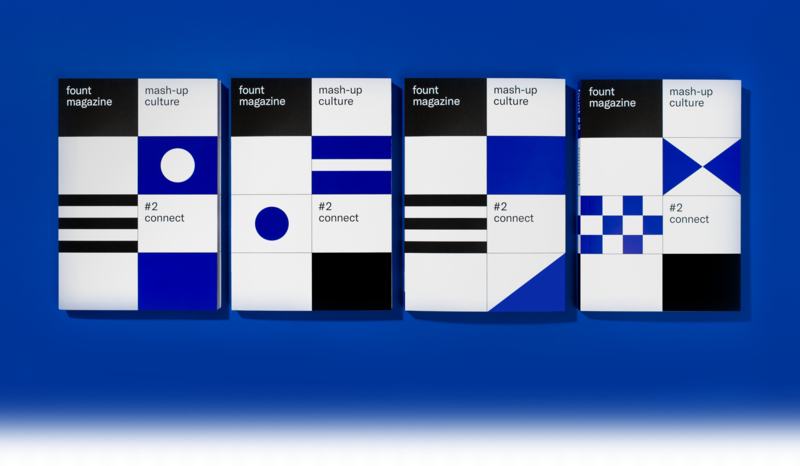 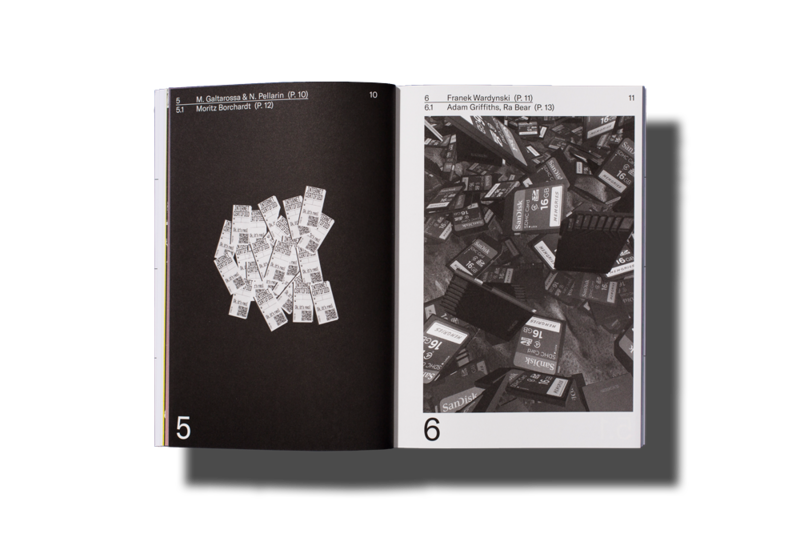 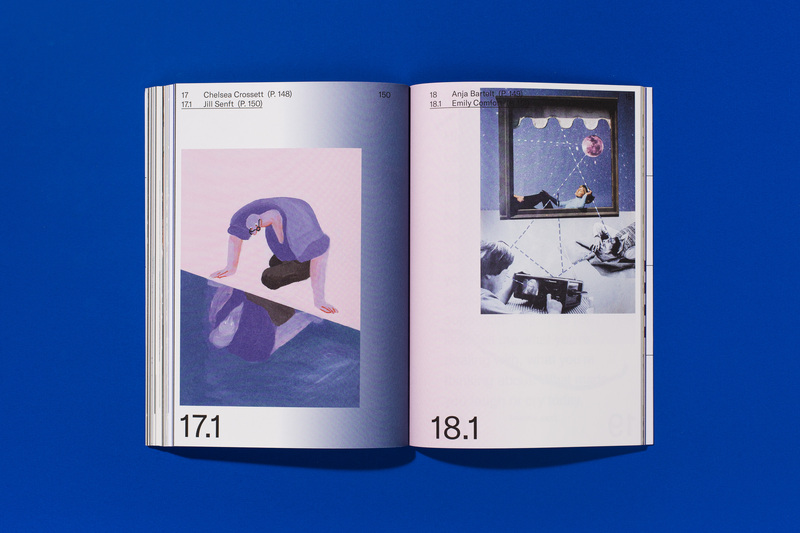 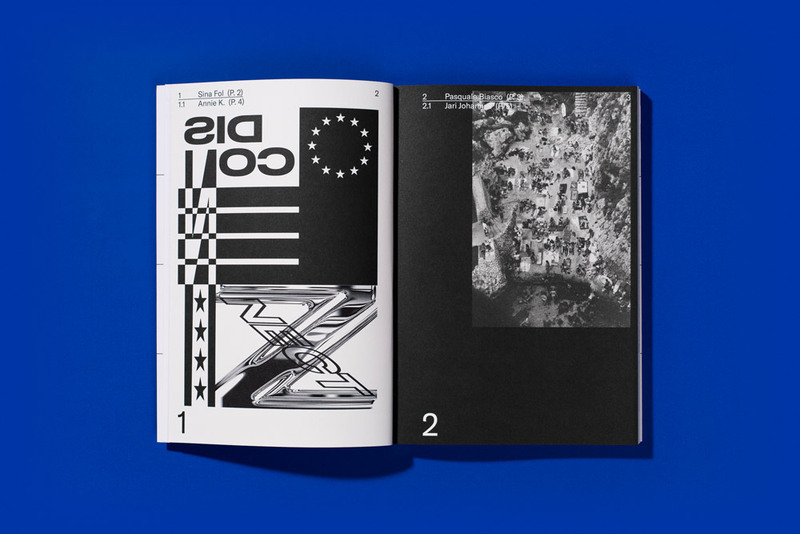 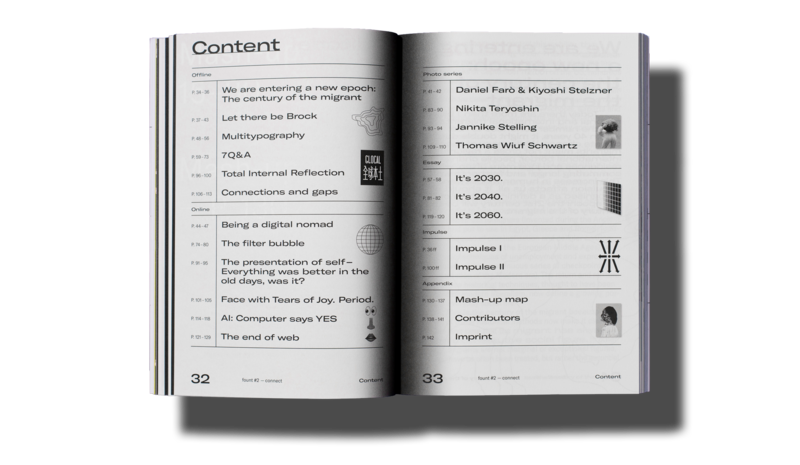 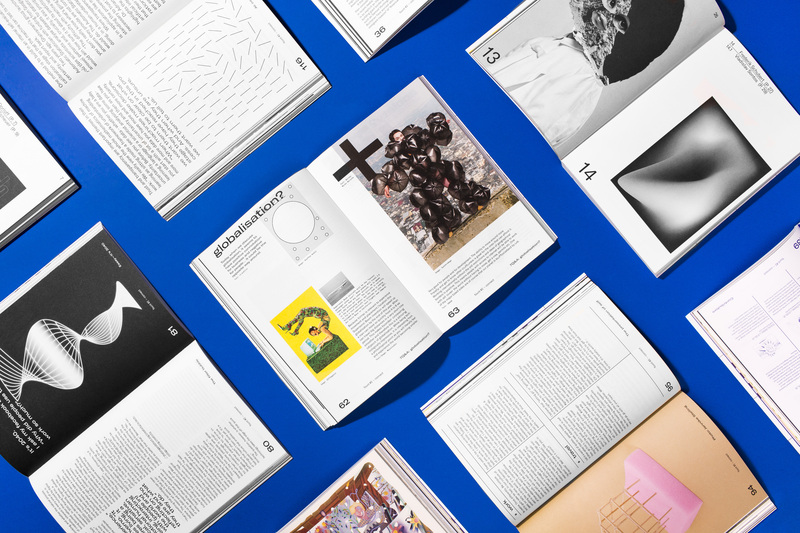 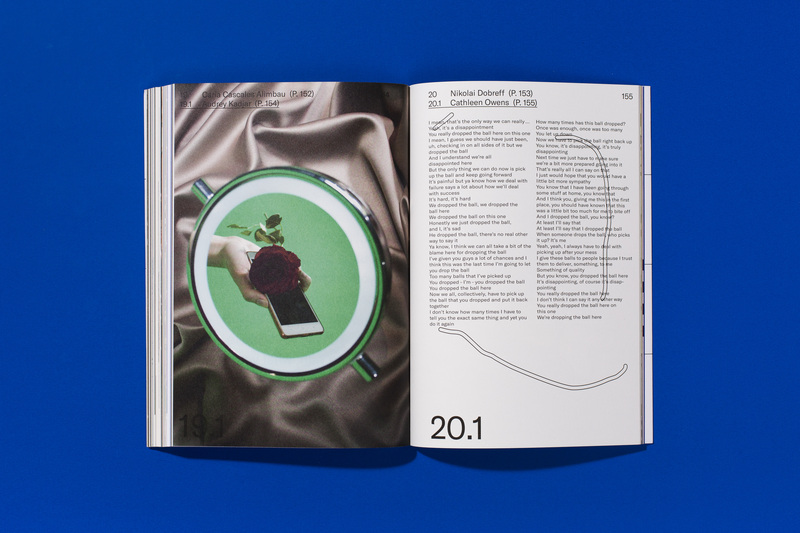 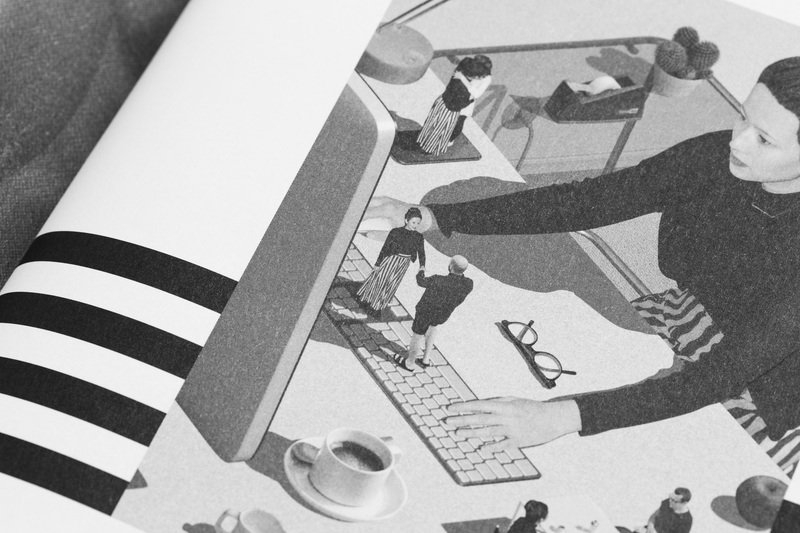 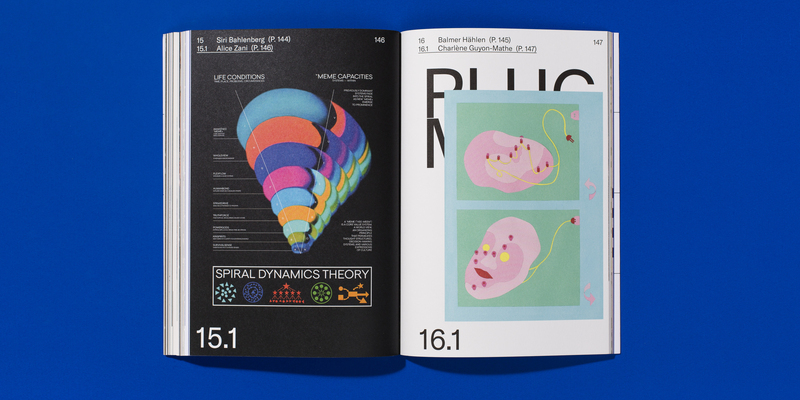 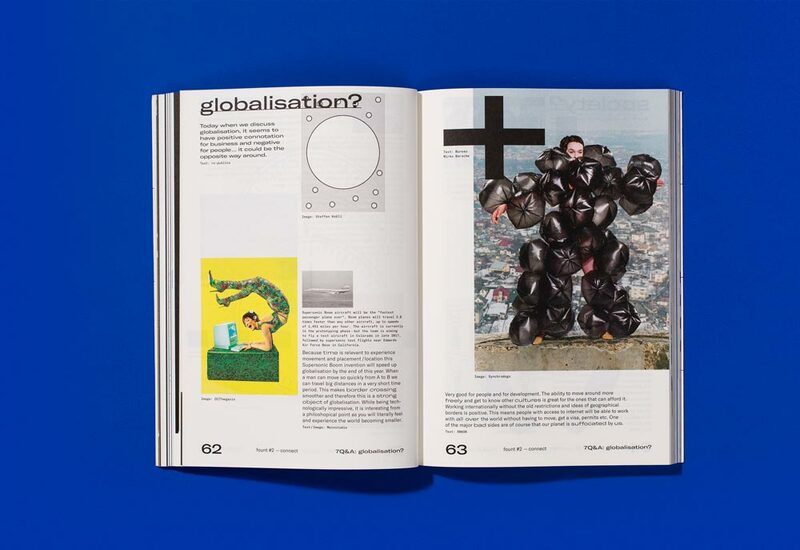 in the second issue of fount magazine we examine what it means to »connect«. 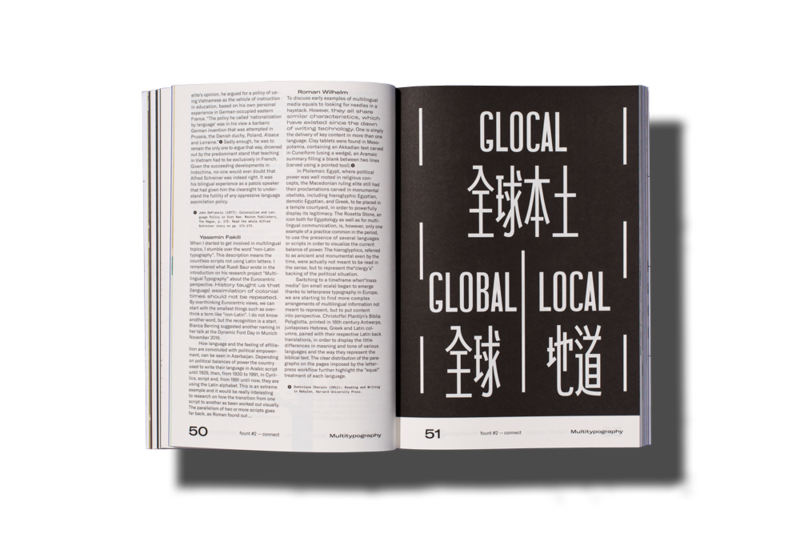 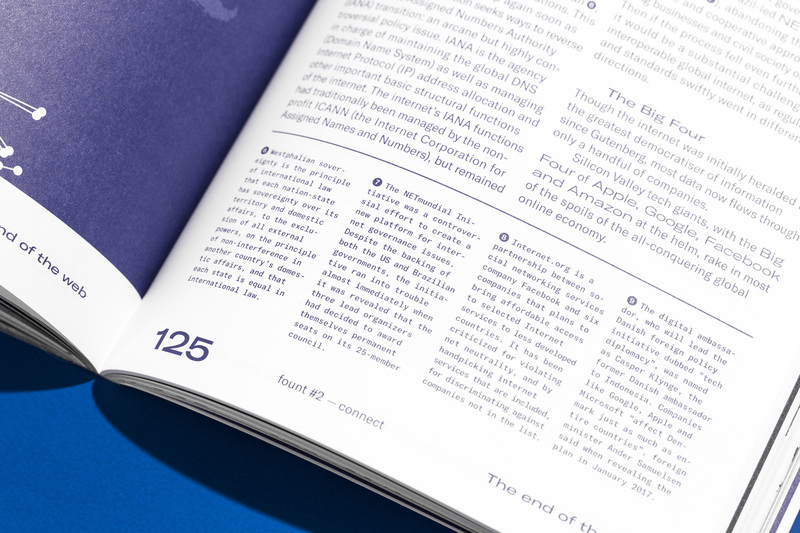 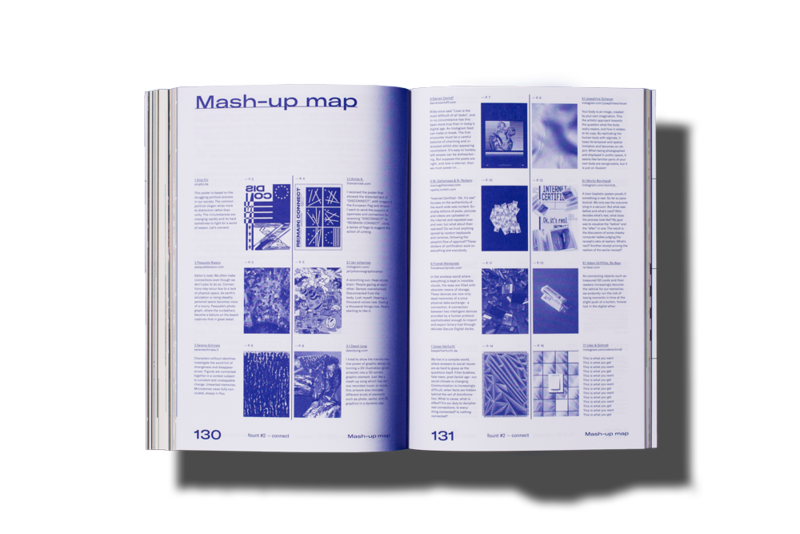 97 contributors from 23 countries supported in the making of this issue. 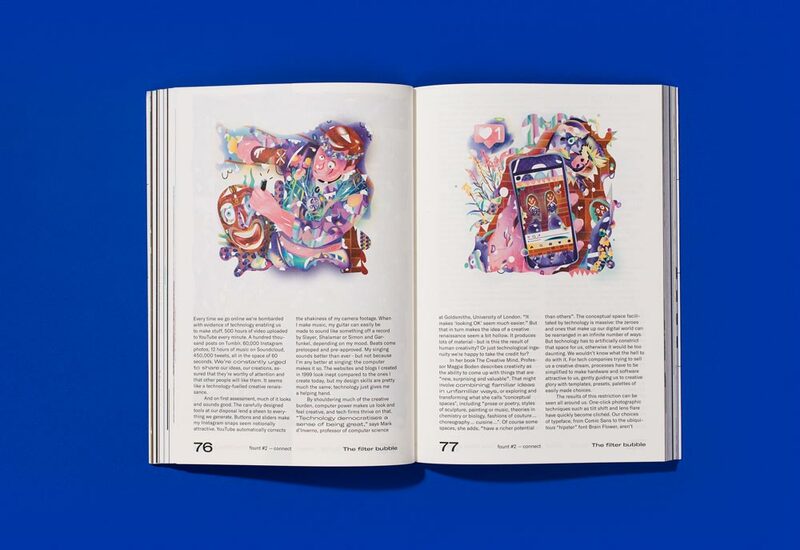 we feature 60 artworks out of hundreds of submissions to showcase the potential of creative connections. 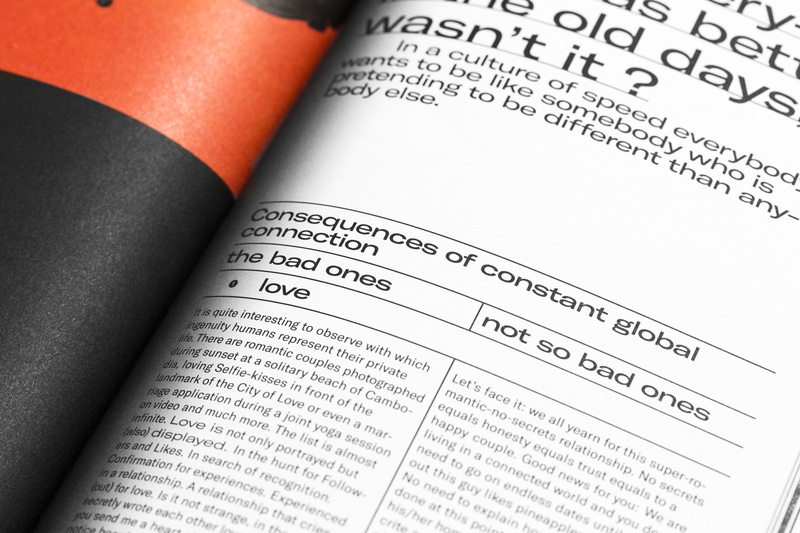 our articles deal with individuals and society in a hyperconnected world. 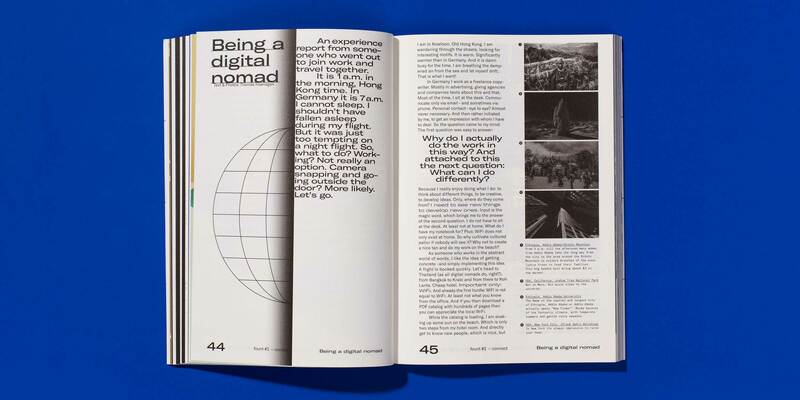 Amongst other things we shine a light on the possibilities of a remote workspace, the importance of and meaning of multitypography and the history of migration. 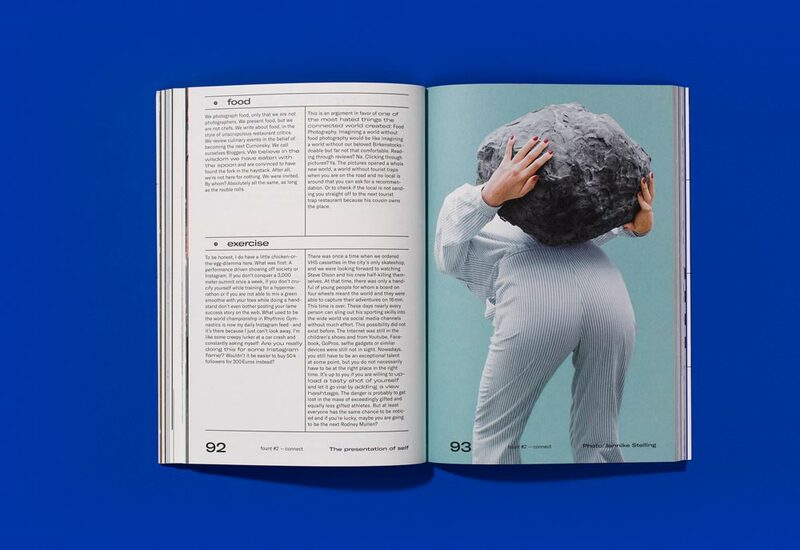 leading creatives answer questions about the issues of our times – be it in interview, or via photography and writing.